A snippet of the film and TV I am looking forward to watching this coming year. I have a huge love of watching films, but a hate for paying £7 for a ticket, so it's a bit of a bum deal to be frank. 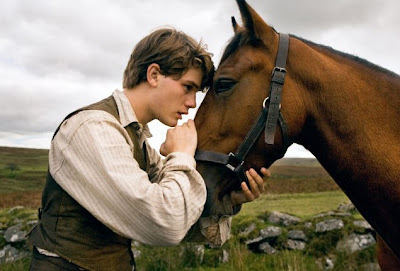 Although I won't feel a tinge of regret paying that for Steven Spielberg's War Horse. I may not look like it, but I do very much enjoy films based around war, I was always a lover of history and find it interesting as well as a source of entertainment. 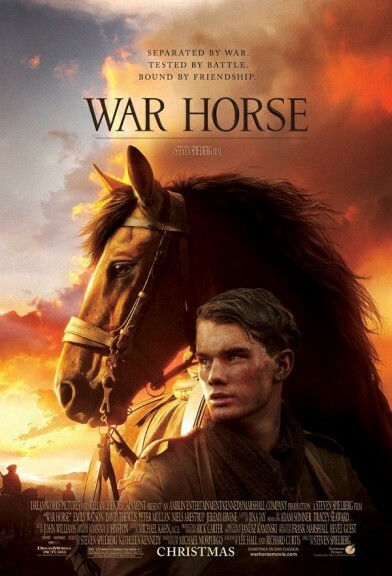 My Dad also saw War Horse in the theatre and has been singing it's praises ever since he found out it's been made into a film. Prince William and Kate were on the red carpet today at the premier, if it's good enough for them, it's definitely good enough for me. 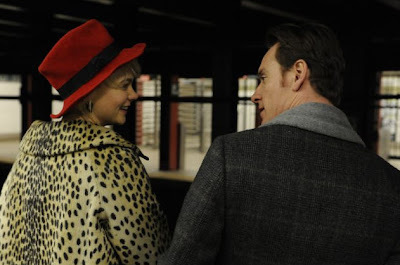 Now the second film, which I hope to get to see in the cinema too is Shame. Well, it stars two of my favourite actors, Michael Fassbender and Carey Mulligan. Boy crush and girl crush. With actors such as them, I couldn't imagine it to be a bad film! Now the two other exciting shows from the BBC are in the form of Charles Dickens - Edwin Drood, and Sebastian Faulks - Birdsong. The latter, has to be, without doubt on of my most favourite books. I fell in love with it the minute I began to read it. 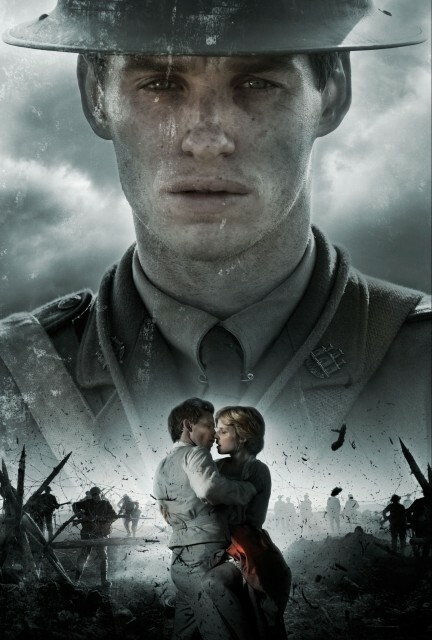 Set in France during and after World War I with main characters Stephen Wraysford played by Eddie Redmayne and Isabelle Azaire played by Clemence Poesy. I really do hope BBC do it justice, otherwise I won't be happy. 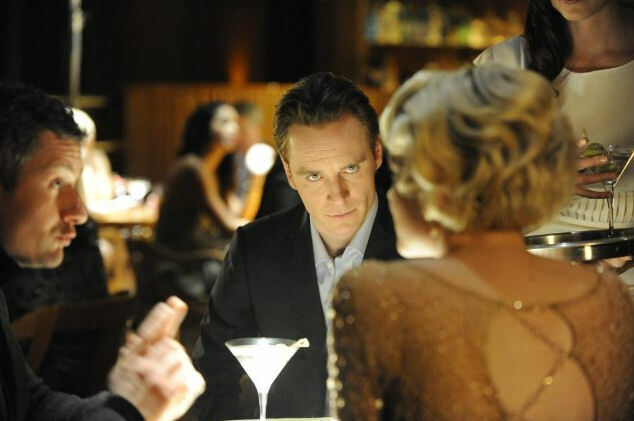 It airs on Sunday 22nd January 2012 on BBC1. 2012 is set to be a rather good year for entertainment, I may just become a recluse and immerse myself in stories of others, novels and stories that aren't real yet appear real for a few hours. 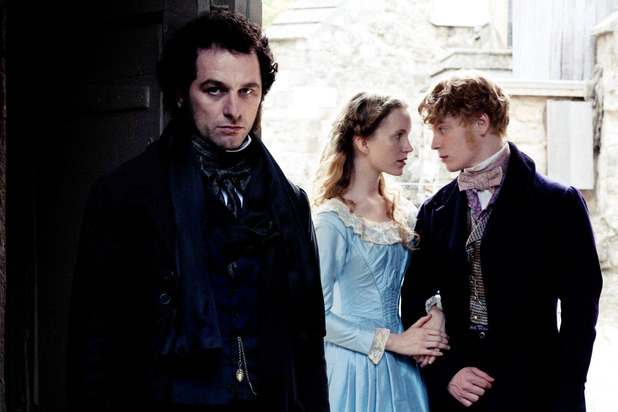 After all, I ended up staying up until 4:30am watching all 3 hours of the BBC's Great Expectations, which was utterly amazing. 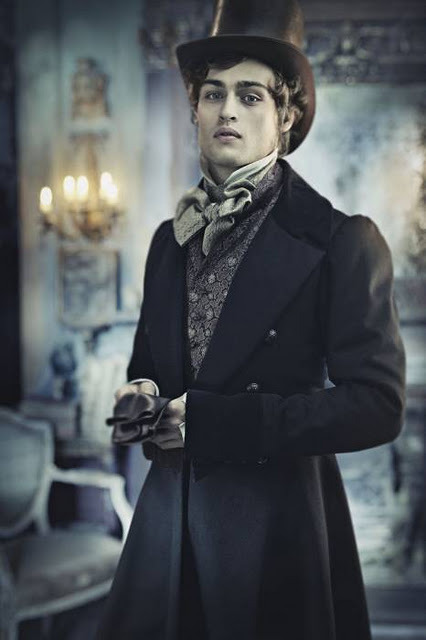 Douglas Booth as Pip, not only a pretty face but a brilliant actor. 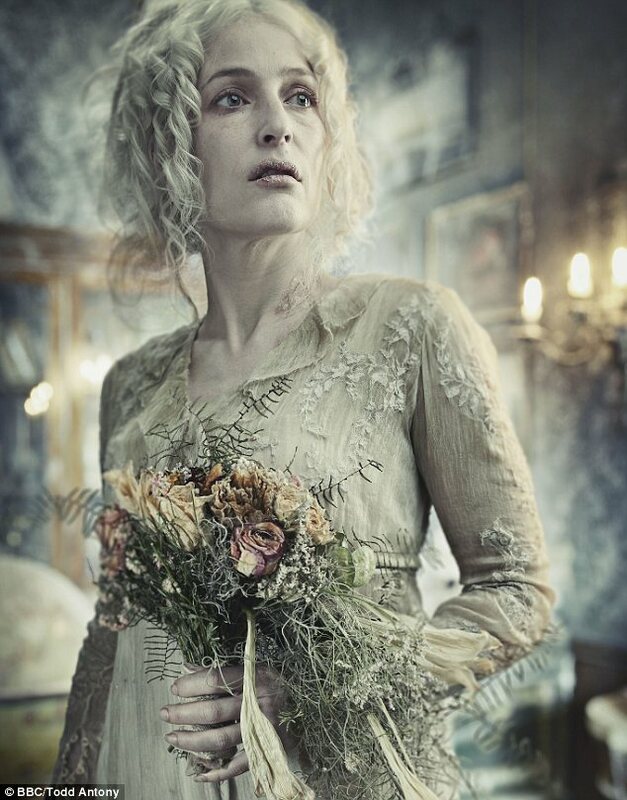 The true applauds should go to Gillian Anderson as Miss Havisham, really an outstanding performance!